How to Check Adeyemi College of Education Admission List. Go to https://aceondo.edu.ng/viewnews.php?view=47 to access Adeyemi College of Education UTME Degree comprehensive admission list. Go to https://aceondo.edu.ng/viewnews.php?view=36 to access Adeyemi College of Education UTME Degree 3rd batch admission list. 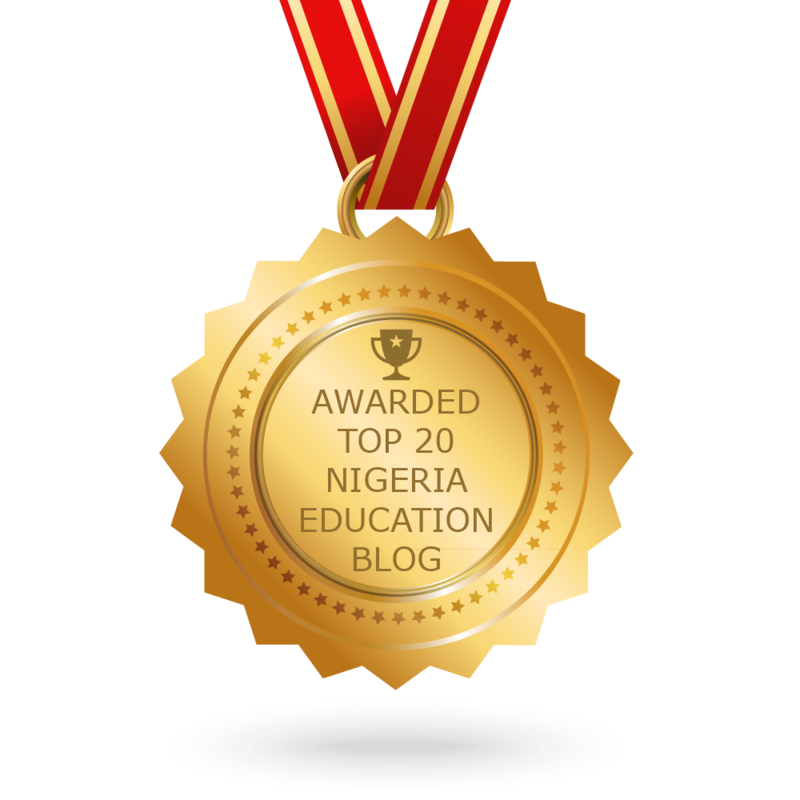 Go to https://aceondo.edu.ng/viewnews.php?view=28 to access Adeyemi College of Education UTME Degree 2nd batch admission list. NOTE: Admitted candidates are expected to visit CAPS on Jamb site to accept the admission immediately (How to Reject/Accept Your Admission on JAMB CAPS) , and then proceed to pay the respective acceptance fee on ACE portal with their appropriate log in details. Complaints on any issue in this regard should be sent to support@aceondo.edu.ng and admissions@aceondo.edu.ng.